Okay, so I need to give credit where credit is due. 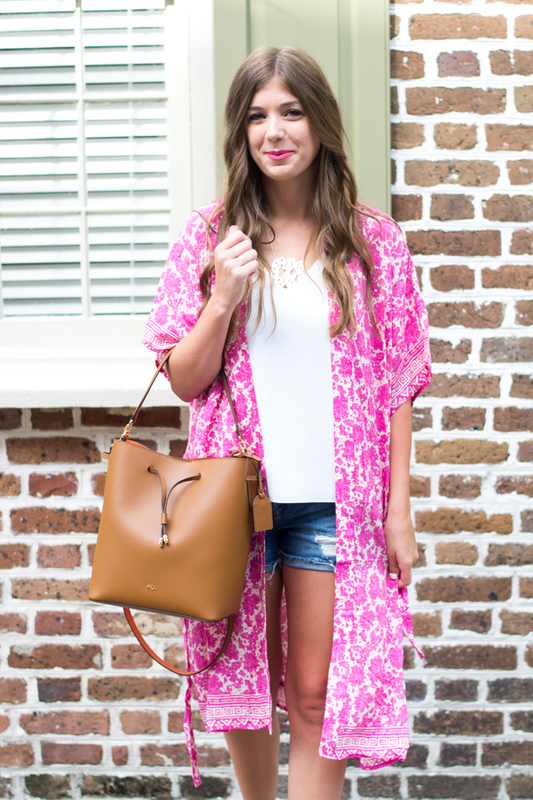 This Kimono is from Forever 21, and I seriously cannot stop wearing it! 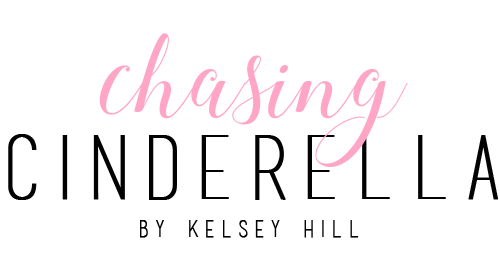 It is under $20 and the prettiest pink color. I have always been a fan of kimonos, and I love styling them with jean shorts! And I know y'all are probably tired of hearing about it, but the Nordstrom Anniversary Sale starts Thursday for Nordstrom card holders, and the 21st for everyone else! Make sure you're ready to score some great deals on Nordstrom's pre-fall items! Very Bohemian! Love it! You look very chic! This kimono is so cute! Love the longer length! Cutest kimono for summer!! Need to look into this one for our cruise this month!! I love that bright pink kimono! Too cute on you! Such a great print! I love throwing a kimono over a shorts and tank! That kimono is so cute! Love the bright pink and the print! 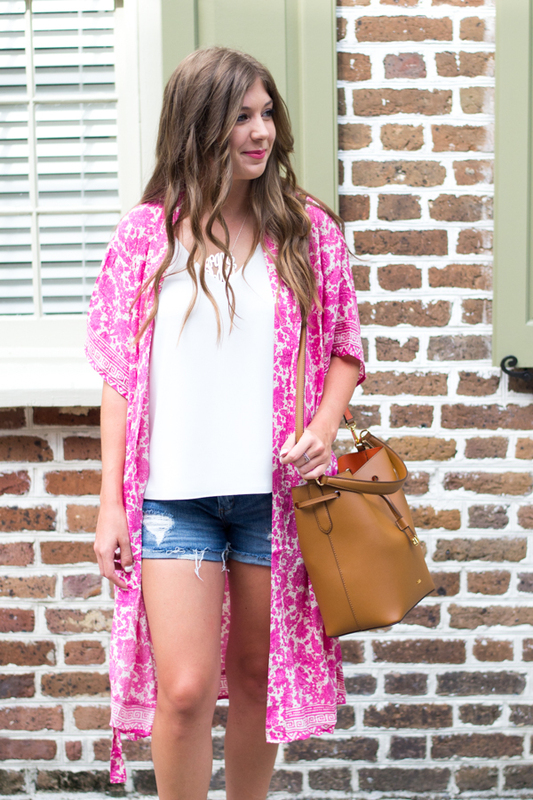 This kimono is so bright and fun! I love the pink! 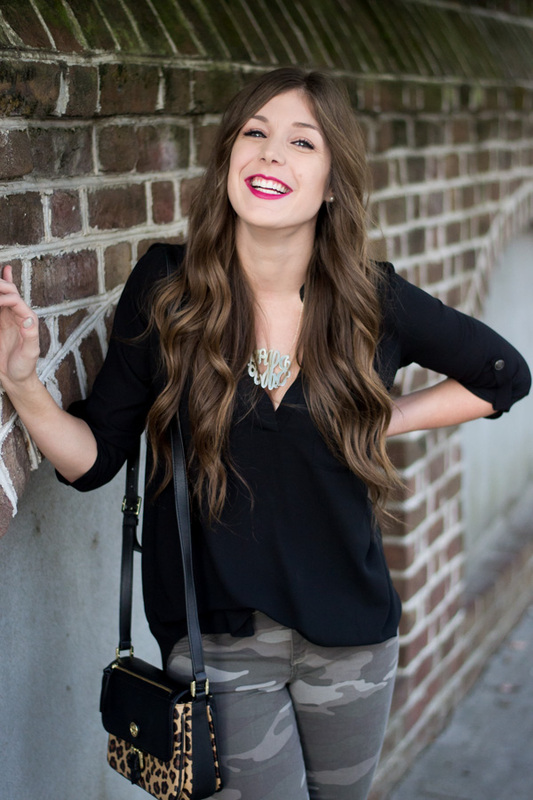 Loving this pop of pink on you girl! this kimono is SO cute! I love the pink! I love this Kimono! It makes a casual outfit have a little pop to it! Totally needing one now. Love the whole outfit - but really like how your shoes and purse pull it all together. You pull that Kimono off so well! 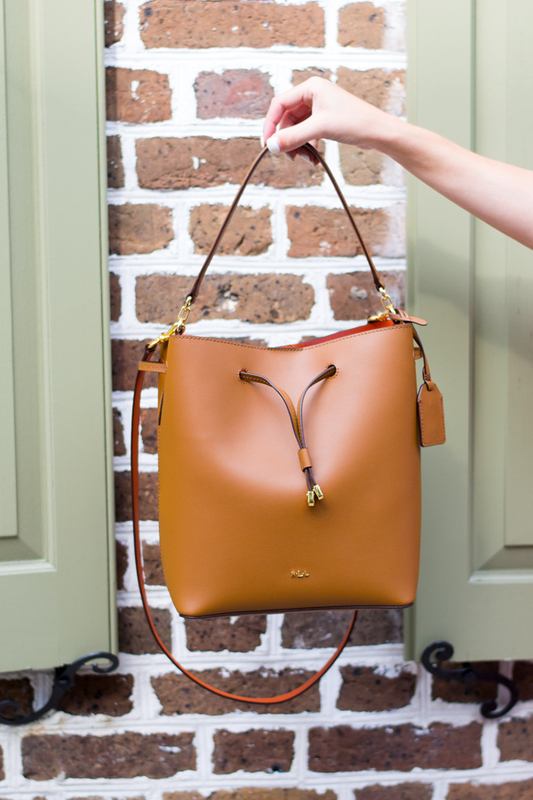 I love how you paired something so bright with classic, neutral pieces. Cute kimono! Love the whole look! This look is gorgeous on you! Love everything! LOVING that outfilt. 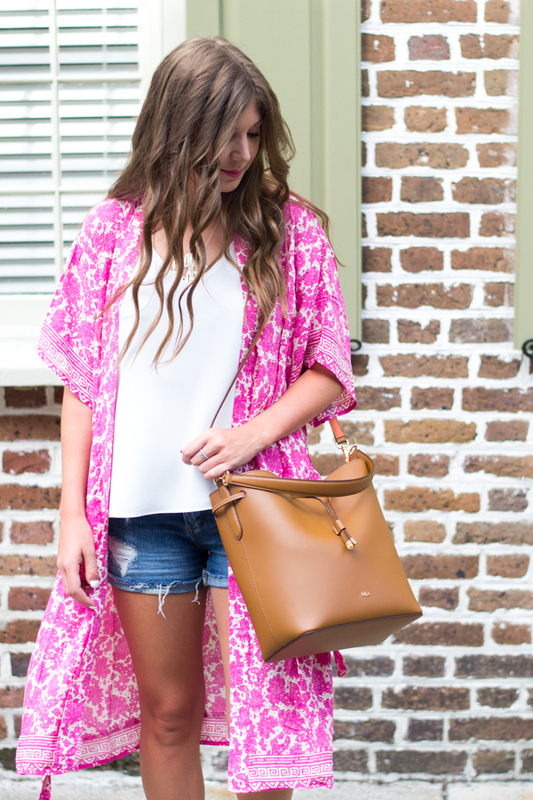 The kimono is beautiful and I'm obsessed with that bag! Such a great find for summer! SO cute in that kimono babe!